This map isn't part of any series, but we have other maps of Texas that you might want to check out. 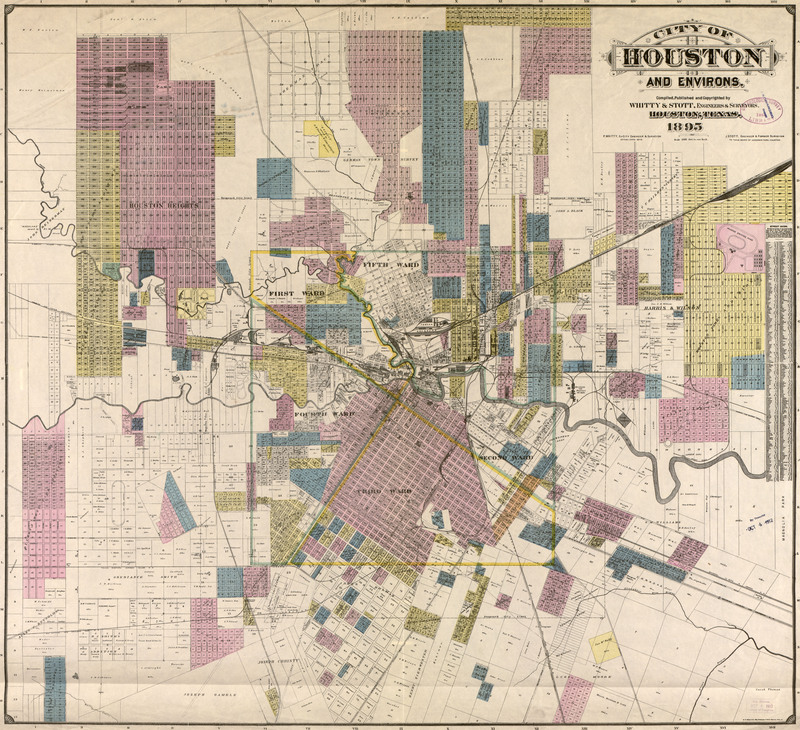 A cadastral map of the city of Houston, Texas made by Whitty and Stott in 1895. 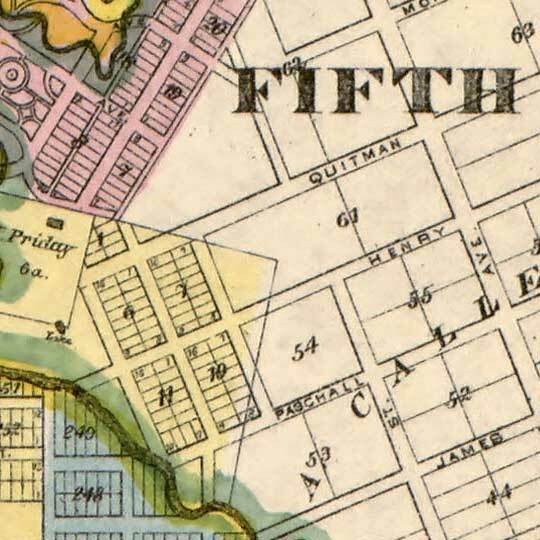 For more map resources and imagery from this period in Houston's history, check out the Texas Historical Commission's website.